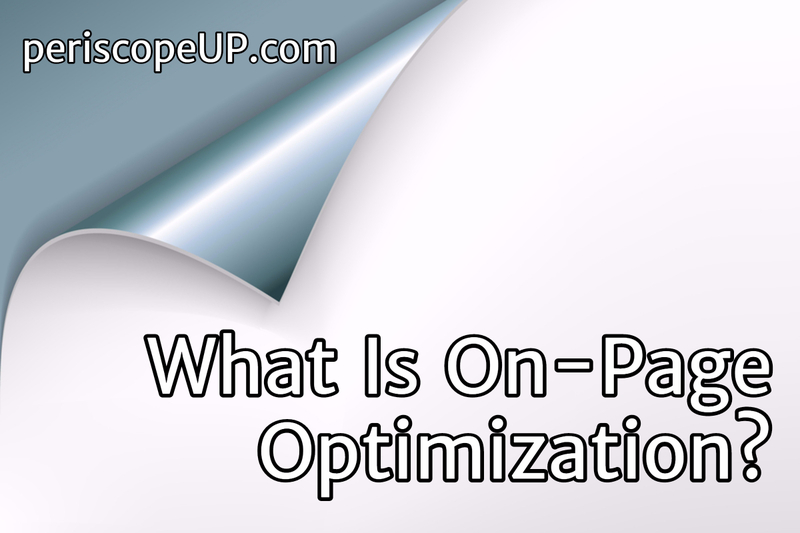 On-page optimization is what you do with content to make your web pages or posts rank higher, engage more relevant traffic, and increase conversions. This might not be a traditional definition, but it’s what you want to happen, right? Metadata are the title, URL, and description that show up in web search results. If you want more details about metadata is you can read this post. Surprisingly even brands with a big marketing spend often overlook this simple step that can boost rankings. When it comes to picking keywords, consider user intent when deciding. Remember, you want to think about what users really want instead of tricking them to land on your site. If anything, misleading readers leads to a higher bounce rate which can hurt your rankings. Ideally your keyword should appear in the title, description, URL, and within the first 100 words of text. Let it appear naturally in the rest of the content as well. Remember, synonyms count! Make Google love your site. Call us at (443) 475-0787 or Contact Us online. See the call to action? It’s not really “make Google love your site”. Instead, it’s “Call Us”. The Google part is the promise. Some might consider this off-page, but content writers often lump this in with their on-page tasks. Within the content, you should be linking to authoritative sites. When appropriate, link back to your own blog posts or even product/services pages on your site. Again, don’t use any trickery here. Each link should make sense to lead the reader forward. If your blog post has an image (and it should) then alt text should be added. Alt text shows up if an image fails to load. It also has an influence on search engine results. Place the keyword in the image alt text. Make sure it tells a story. Also, title images work best if they include an embedded title and your website address. That way, if any sharing occurs, your brand name gets shared too. Find out how to craft an effective title image here. Make sure you have all the right buttons and icons that make your blog one-click shareable. This is the trickiest part of optimization as it’s somewhat subjective. For anything you publish, ask yourself: does this effectively answer an important question for someone? Is the info I’m posting truly useful? Your post – and all content for that matter – should be web crawler and bot accessible. Content should look good on any device, and apply hreflang for different countries/languages. If anything is this last section sounds cryptic, ask your webmaster. She should know. Get superior technical on-page SEO for your site. Call us at (443) 475-0787 or Contact Us online. By periscopeUP Staff|2017-12-27T19:53:52+00:00May 4th, 2017|Blog, Content, Content Creation, Content Marketing, Search Engine Marketing, Search Engine Optimization, SEM, SEO, Technical Issues|Comments Off on What Is On-Page Optimization?